"In the next week, things will start coming back to normal. There is a department which monitors situations like this. This is not new. The Reserve Bank of India (RBI) has been given an indent to increase the flow of Rs. 500 notes in the system," Kumar told ANI. Reiterating Union Finance Minister Arun Jaitley's stance on the currency in circulation, Kumar said that the scenario is 'temporary'. "Yes this is a temporary situation which is mainly due to geographical factors. There is one solution for it that a proper cash management system be maintained," he added. Earlier, Arun Jaitley resorted to microblogging platform Twitter and said that the cash crunch in the country is a 'temporary shortage', assuring the citizens that the situation is being tackled quickly. Further, Kumar attributed the currency problem to the 'procurement season'. He also asserted that there is no cash crunch in Maharashtra as far as the SBI is concerned. "One reason is that procurement season has come and the payment to farmers have gone up. 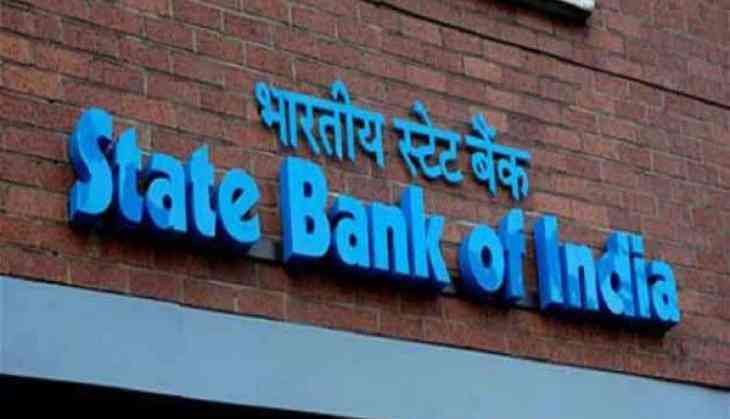 In Maharashtra and Mumbai there is no cash crunch as far as SBI is concerned," Kumar concluded. People in various parts of the country, including Delhi, Karnataka, Andhra Pradesh, Rajasthan, Uttar Pradesh, Madhya Pradesh, Bihar, Telangana, Maharashtra have been unable to withdraw cash from the ATMs. Most ATMS across the country have gone dry, adding to the woes of the common man.